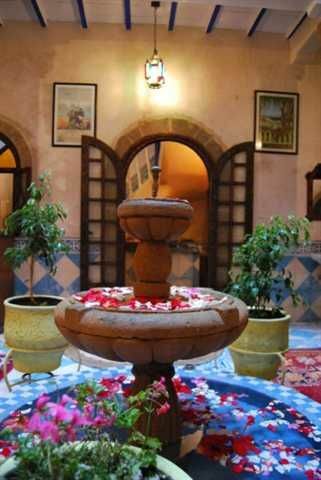 Riad El Pacha or governor Riad is built in the 18th century to be the palace of the governor of Essaouira in that time. Purchased by European youth in the late 70s, this jewel of the Arab Andalusian architecture becomes the first hostel in Essaouira. A meeting place for the musicians (jimi hendrix , cat stevens )and artists and writers for all the worldIt is located in a beautiful riad renovated typical Moroccan. 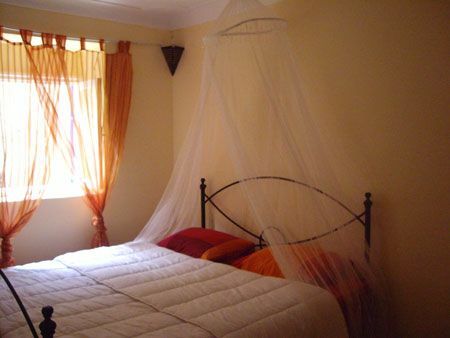 Despite its central location in the middle of the medina, you will experience our hotel as a quiet place of recreation Our hostel is distinct from its outstanding service and beautiful rooms that have a typical Moroccan architecture. And a terrace with sea view Our rooms are combined style of traditional Moroccan and modern European, we offer a wide range of room type: private rooms for dormitories. 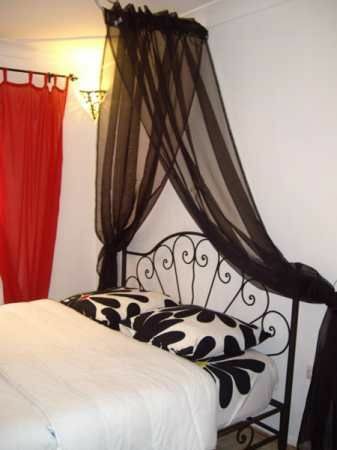 Ideally located in the heart of the medina of Essaouira, Riad El Pacha allows easy access to many cultural and tourist sites such as the port, fish market, many arts and craft businesses and the place where the Gnawa music festival in the world takes place each year.